The family of MMP Records celebrate their collective collaboration on this compilation. 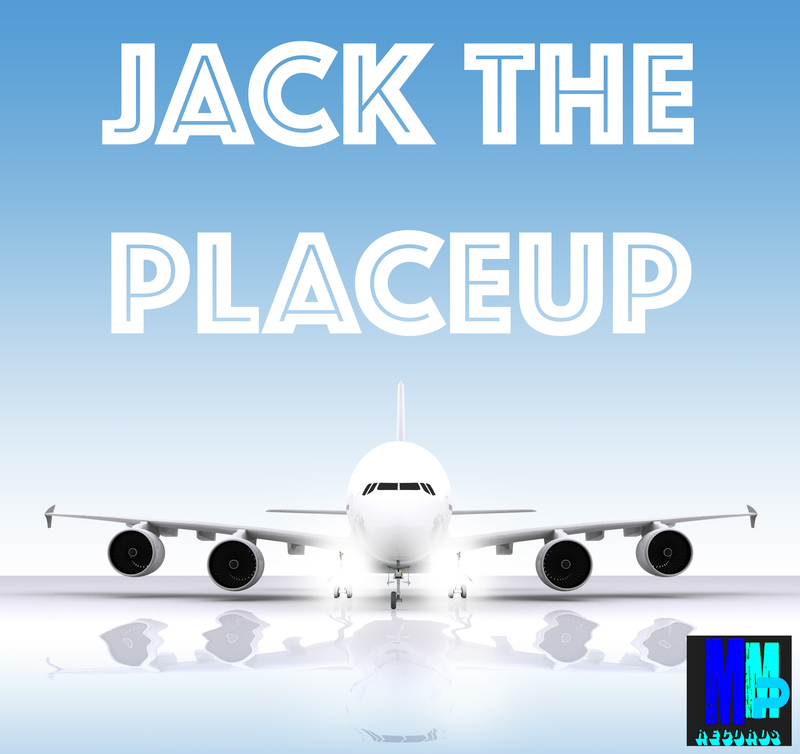 The world of Jackin’ House has gained another classic assortment of dance music. Starring Mortimer Snerd III, Belizian Voodoo Priest, The Beat-Trayers, TrackHead Steve, Detroit DJ/Producer Tink Thomas, Chi/Atl DJ Producer DJ Dolla Bill, LadyMarySound, James ‘J.T.’ Thompson and the Detroit DJ collective the Sonic Natives. That’s a lot of jackin’! 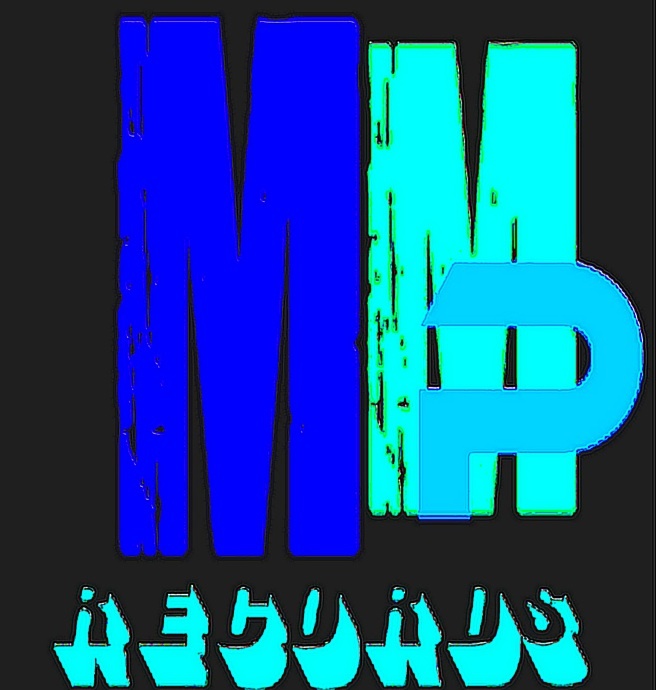 « New Music from MMP Records! !